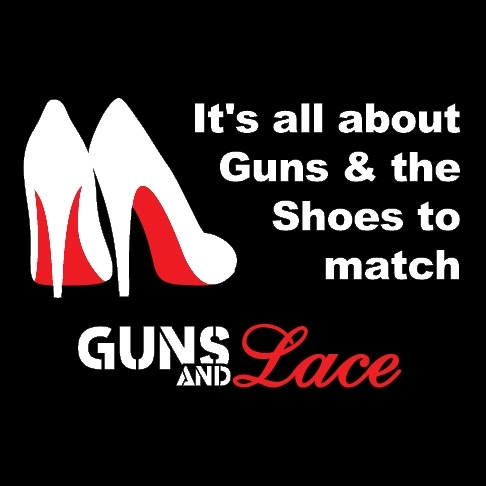 What could be Hotter than a t-shirt that hugs your curves, and shows off your favorite rifle and heels!? Snug comfort for that feel-good feeling. This longer length slim fit t-shirt with the LOGO on the Front by Bella, gently hugs your body with its super-soft ring-spun sheer rib cotton. The stylish longer-length cut allows you to pair this top with low-rise bottoms or layer it with other shirts. Made from 98% cotton and 2% spandex with a fabric weight of 4 oz. 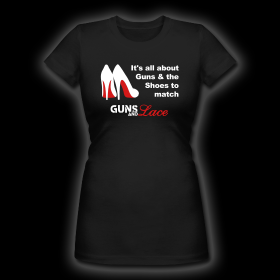 Make It Happen and Order Yours Today!